Your transformation is a reflection of our artistry. Donna Elena's qualifications include working and teaching for some of the leading hair replacement companies available today. 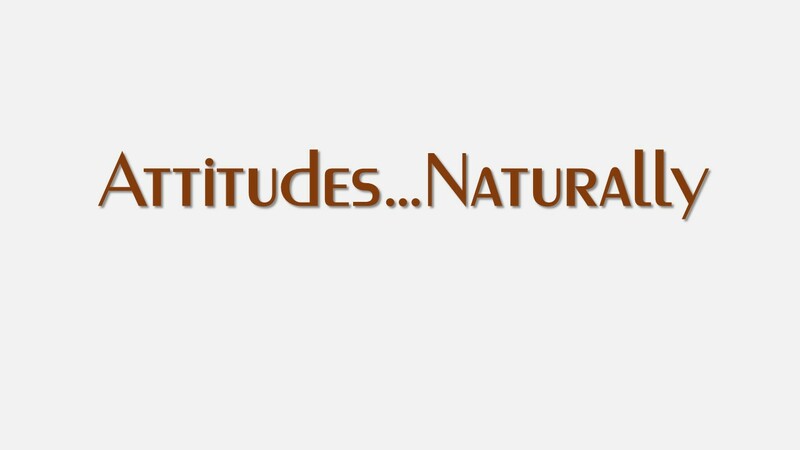 The name of her company, Attitudes...Naturally reflects not only her attitude but yours as well. She loves working with her clients and assists them as their needs arise individually and views each client as 'her masterpiece'.When you come to us, you can rest assured that you'll be in safe, competent hands. When it comes to hair restoration, we never cut corners. We have the instruments and know-how to achieve lasting hair restoration results. We want you to leave our practice with more confidence. With that in mind, we'll go over and above to provide a solution for your hair loss issues. We're proud to service customers throughout the Delray Beach area, and we look forward to serving your needs in a timely, cost-effective fashion. 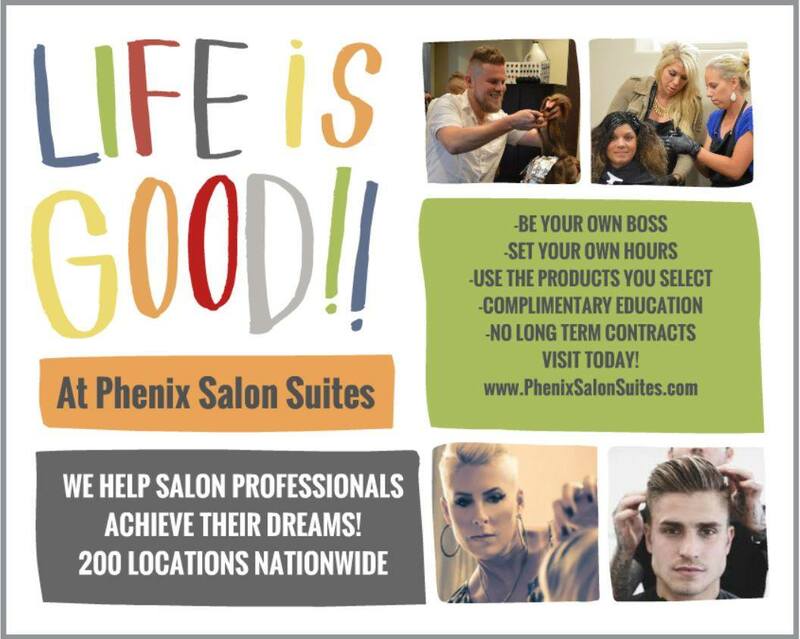 Call 561- 436-4833 NOW for your Consultation.